About three years ago, I wrote a post on a DIY Shower and Tub Cleaner, and it worked amazingly well. 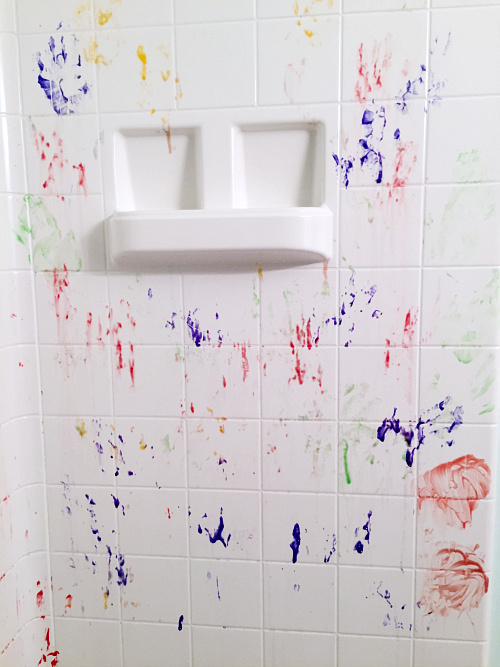 For example, when my children created some “Picasso-style” art on the shower walls, the mixture of dish soap and vinegar cleaned it right up. 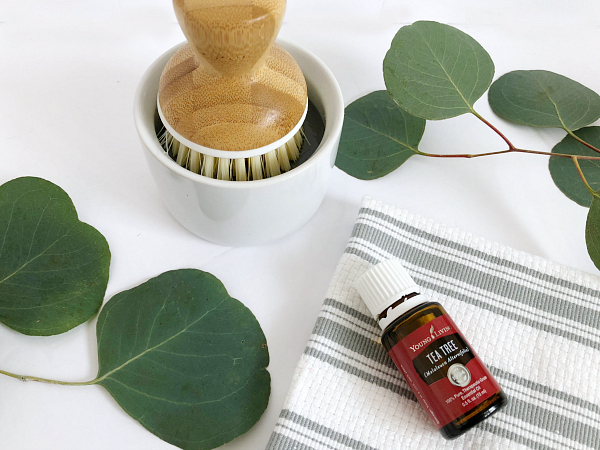 But a few years ago, I started to incorporate essential oils into my DIY cleaning recipes to give them some added cleaning power, so I thought I’d share this updated version. Tea Tree Essential Oil– Not sure where to buy essential oils? Check out this post. When working with essential oils, you need to be very careful with how you store them. Many (including Tea Tree) will break down plastic, so it is always best to store your DIY cleaning products (that contain essential oils) in glass, stainless steel, or ceramic. 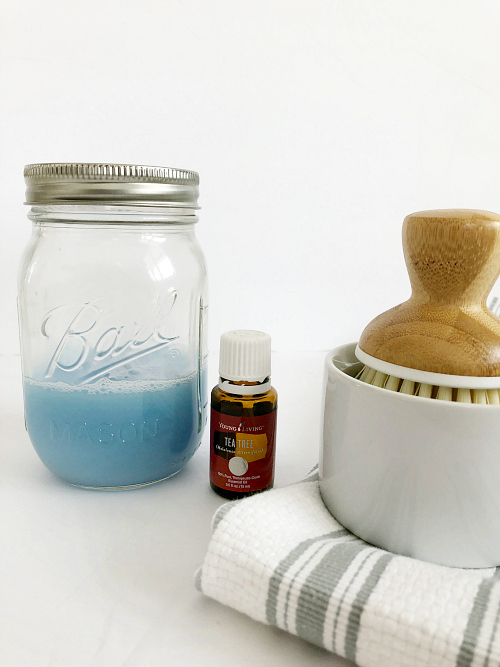 I like to make a larger batch of this shower/tub cleaner, and store it in a mason jar. Then, when I need to clean my showers and bathtubs, I pour a “single use” amount into a ceramic dish soap dispenser. You could also try a glass soap dispenser, and pump the contents onto a scrubber brush or sponge, however, you do risk the glass breaking if you store it in the shower. If you find a stainless steel dispenser, be sure the inside isn’t lined with plastic (many are), and know that it is prone to rust, so storing the dispenser in the shower isn’t ideal. Then add an equal amount of vinegar: 1/2-3/4 cup; and stir to combine. 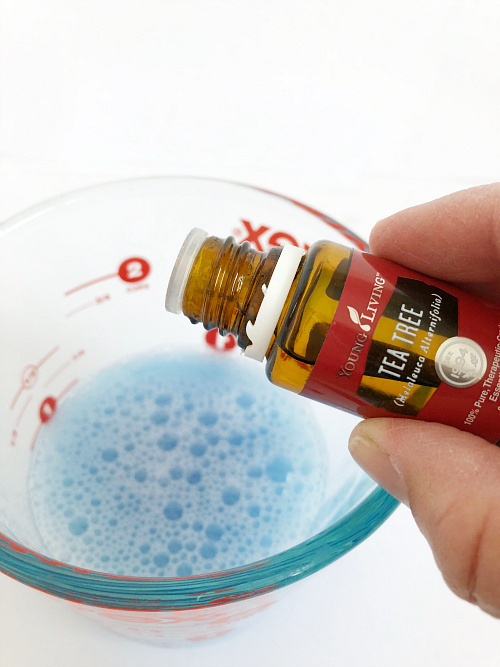 Once mixed, add 10-20 drops of Tea Tree Essential Oil, depending on the size of your batch. (Just to note: Tea Tree is not the best smelling essential oil, but it does wonders in the cleaning department.) Once you’ve got the Tea Tree added, give it another stir. 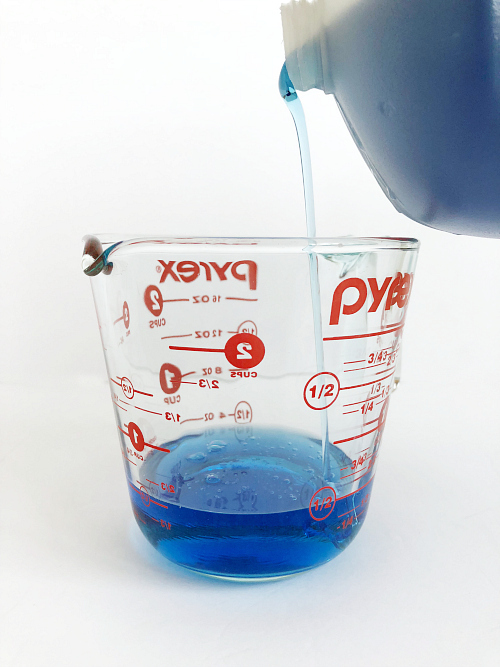 Pour your mixture into a glass container for storage, and seal until you’re ready to use it. 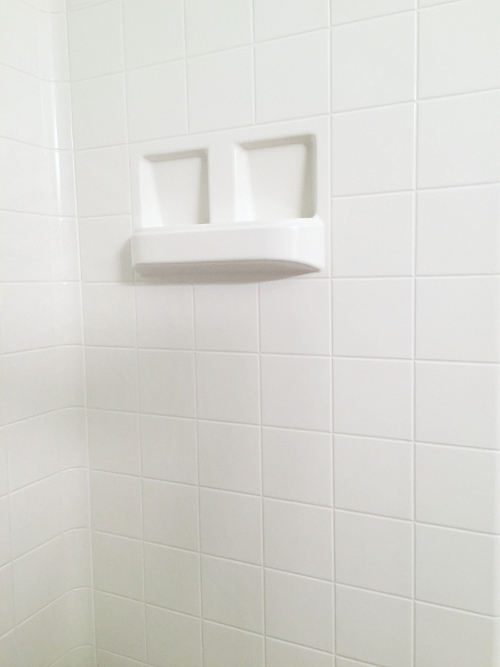 When your showers and/or bath tubs need a cleaning, simply add a bit of the mixture to the ceramic soap dish, wet down the shower and tub walls, scrub on the mixture with a dish brush, and rinse. It’s that easy. 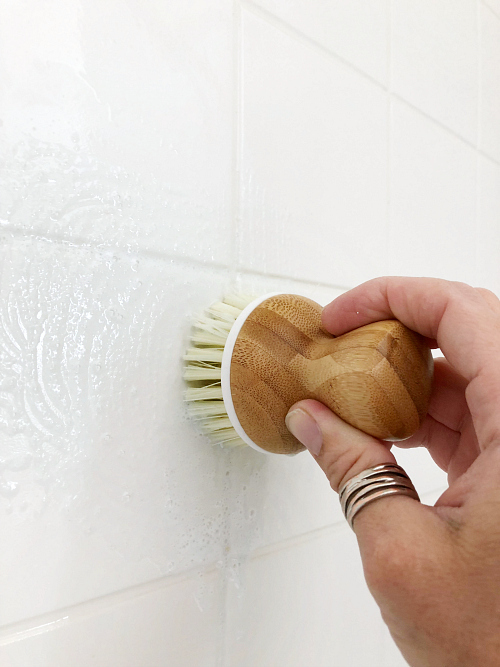 Remember to thoroughly rinse your brush when done as many contain plastic bristles… and again, Tea Tree will break that down over time. Word of advice: if the mixture has been sitting for awhile, shake prior to using to combine all the elements. 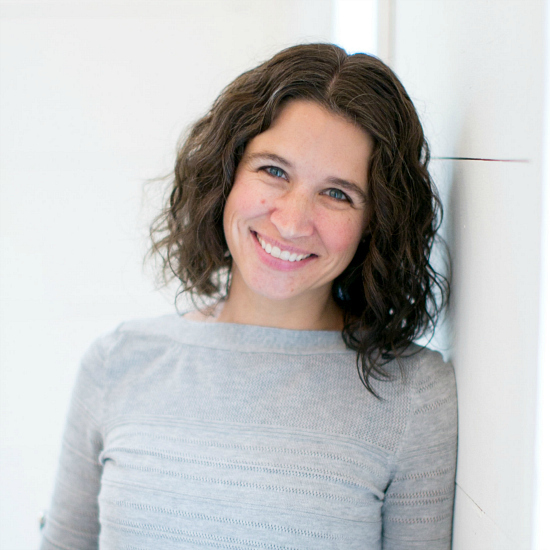 Hi Erin I can across your site and I already love what I have read. I need a safe cleaner for my floors for my cats and dogs. I recently stopped using the essential oils as air freshener because I found out it was dangerous for my cats livers. Do you have a diy I could use to make my house smell pretty without harming my fur babies. Again thank you for all of the cleaning tips I can’t wait to start using them. I really like the porcelain one too as I have a old house and all the sinks and tub are porcelain. I am going to try this cleaner today. I like the smell of tea tree oil. however, I have dogs and someone said tea tea oil is harmful to dogs. So I will cut back on the drops. I ask my vet and he said only if they drink it. I know there is concerns with Tea Tree oil and certain pets. I have a small dog myself, and just make sure I don’t store this cleaner anywhere that he can get into it, and I thoroughly rinse down the shower after cleaning. This sounds great! 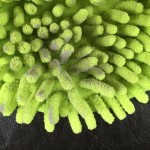 I am very impressed by the results that you had using this cleaner! I would love to try it in my bathroom, too! I hate cleaning the bathroom and I always postpone doing it until it is really necessary. This is the only place in the house that I always leave, so I’ll be happy to try a new cleaner and a new way to clean it! 🙂 Thanks for sharing! I’m with you on cleaning bathrooms. Never a fun job. Hopefully this makes it just a little easier. Also in regards to comparing prices of homemade vs store bought: I never use more than 1/10th of a bottle from the store so if something cost $2.84 it would only be 28 cents per use…so a sale bottle costing $1.99 is 20 cents per use. Am I wrong? Because this is pretty cheap. You are correct in what you are saying mathematically. If you use 1/10 of a bottle of cleaner that cost $2.84, it would cost 28 cents per use. The homemade version would cost about 15 cents for using the same amount. So, still saves money. I realize, per use, it’s not a huge difference, but over time it adds up, and I really like knowing what’s in my cleaners. As for the cleaning vinegar… I did a very quick search online, and found that Home Depot carries it. Walmart.com has it in gallon containers. Don’t know if they carry it in the store. I go through a lot because I also use to make my floor cleaner. 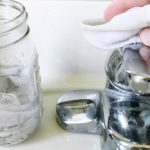 I love this cleaning idea! I don’t like cleaning the bathroom so I am always looking for good cleaners that will help me clean the bathroom easier! Thank you! I have GOT to try this because those heavy duty cleaners kill my allergies! Those chemical smells are the worst, and I swear the fumes just linger in your nose. Hope this works out for you! Does this take the soap scum buildup and hard water off shower doors well? It sounds like a winner of a recipe to me. We only have one shower door in our house (the rest are curtains). I have used this on the door in our Master shower, but never really stopped to look at the results. 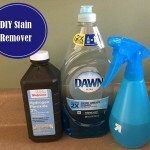 What I am going to try for one of my “Cleaning Tip Tuesdays” is using straight vinegar on the shower door because it does a GREAT job on hard water stains (here’s a post I did on that: http://www.the-organized-life.com/cleaning-tip-tuesday-removing-hard-water-stains/ if you’re interested). I’m going to be trying it soon, so we’ll see how it works on soap scum. I feel like soap scum is SO hard to get rid of. Fingers crossed that vinegar is the answer! Thanks for the question! What an easy solution to a common problem! Thanks for sharing! You are so welcome! Have a beautiful day Jenn! Great! It’s so simple to make and works so well! Hope you have a great day Letsha! You’re so welcome! Thanks for stopping over Terri! Have a wonderful evening! Isn’t dawn the best! I also mix it with vinegar & baking soda, it cleans so great! I’m a chemist so I love experimenting with non toxic cleaning solutions 🙂 Thanks for sharing, reminds me I need to mix up some more! Visiting from MeetUp Monday, hope you have a great week! Thanks for visiting! What’s your favorite cleaning mix? I’m always looking for ideas. Funny- I thought I wanted to be a Chemistry major because I loved it in high school. After my first Chemistry college course, I was done- way too much for me! Have an amazing day! That’s so funny! I’ve worked with people before that have told me that too…It was definitely a long difficult degree! 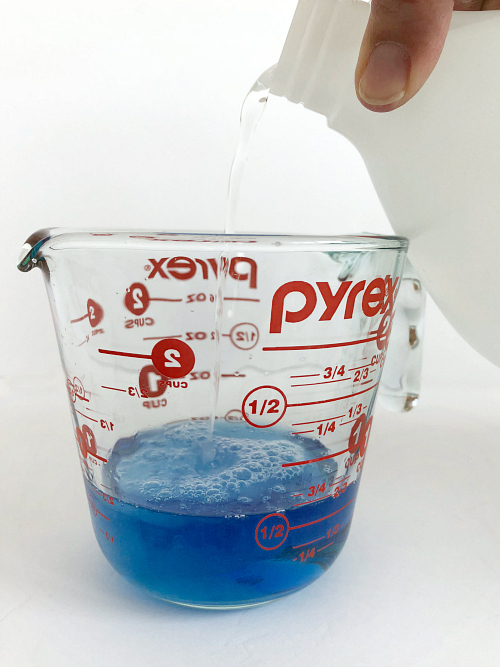 My favorite mix is equal parts hot water& vinegar, a few tablespoons of blue dawn mix it up, then I add in a few tablespoons of baking soda and lemon. I always do it in a bowl so it doesn’t blow up 🙂 Then add to spray container. I love using that one as a kitchen cleaner! Have a great day! Aren’t you in Australia? I’ll make a deal- we’ll split the cost of the ticket from the States to Australia, and I will clean your bathroom :). Have a wonderful day! I kinda hated the paints for the longest time, and would try to steer my kids away from using them. Luckily, this little concoction works really well, and Crayola really does make products that wash up easily (thank goodness). I do find the tub crayons a little harder to get off than the markers and fingerpaints though. 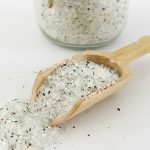 I love this cleaning recipe and use it in my kitchen quite a bit. Thank you for sharing it at the #AnythingGoes Link Party. Do you use it on counters? Mine is always kinda sudsy, so just wondering how you use it. Thanks for always stopping over and commenting! I so appreciate it! I do use it on counters and on my stove. A little goes a long way though and I try not to over do it. I tend to be an “over-sprayer”- need to work on that. I can see this being great for the stove top! We’ve been using this for a long time. I spray it when I get out of the shower. It does buy you more time between scrubbings. Thanks for posting. Hello from Project Inspired. Never thought to use it as a spray to just maintain the cleanings between scrubbings. Great idea! Thanks for the idea! Great idea to really make your tub sparkle. Thanks for sharing. Visiting from Pretty Pinastic. Thanks for stopping over Rebecca! Such a simple mixture with great results! Have a great day! 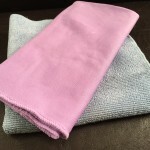 I love homemade cleaners – so much better for us. 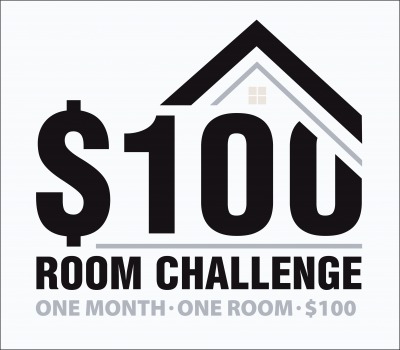 Thanks for sharing with us a the Home Matters linky party. We hope you join us again! I agree that the DIY versions are so much easier to breathe, and it they work, I’m all for it! Thanks for stopping over and commenting. And thanks for hosting the Home Matter party. Have an amazing day! I’ll absolutely have to try this. My magic sponge isn’t even getting the ring off my tub after guinea pig baths with my kiddo. I didn’t even know guinea pigs took baths. I hope this helps. Have a lovely day Alex!